with MIZANI, L’Oréal’s premium with premium professional haircare range for Afro Caribbean and Mixed-Race hair textures. MIZANI offers a complete collection of in-salon relaxers and treatments as well as premium shampoos, conditioners and styling products which will be used to style Europe’s largest fashion event dedicated to African and African-inspired fashion at Old Truman Brewery, London on 1-3 August, 2013. “It is a delight to partner with AFWL 2013 as the official hair sponsors for London’s most prestigious fashion event; one that specifically applauds the works of extremely talented African inspired designers. By providing the artistic teams for the three-day event, our role is to ensure that we are showcasing the best of catwalk hair trends using MIZANI’s premium styling range of products,” said Tumi Soyinka, MIZANI Senior Product Manager of the partnership. “We are also pleased to see that our celebrity brand ambassador, Shingai Shoniwa, lead singer of Noisettes, is also the ambassador for AFWL 2013. It is truly the perfect partnership,” she added. 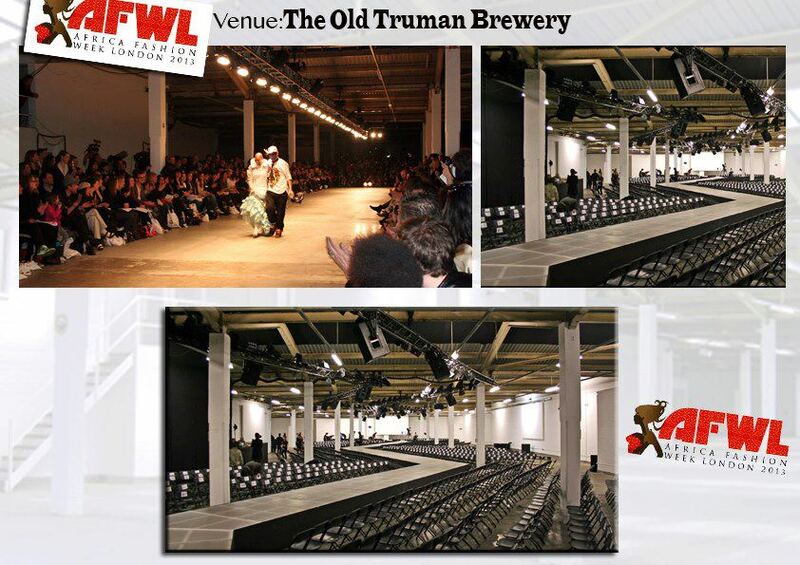 Africa Fashion Week London 2013 will see over 100 African designers and exhibitors showcasing their designs at the event, taking place in the impressive Truman Brewery space, just off Brick Lane. This years’ AFWL is set to be bigger and better than ever, expected over 25,000 people to attend the event over the course of the three days. With Mrs. Fifi Ejindu, the Nigeria-based architect and businesswoman and Yinka Shonibare MBE, the London-based globally celebrated Nigerian fine artist as patrons, this year’s event once again promises to be a huge success. With still a few spaces left for runway and exhibition space, Africa Fashion Week London 2013 is accepting applications till 30 June 2013 from designers who wish to showcase on the runway and/or exhibit their merchandise over the three-day exhibition.